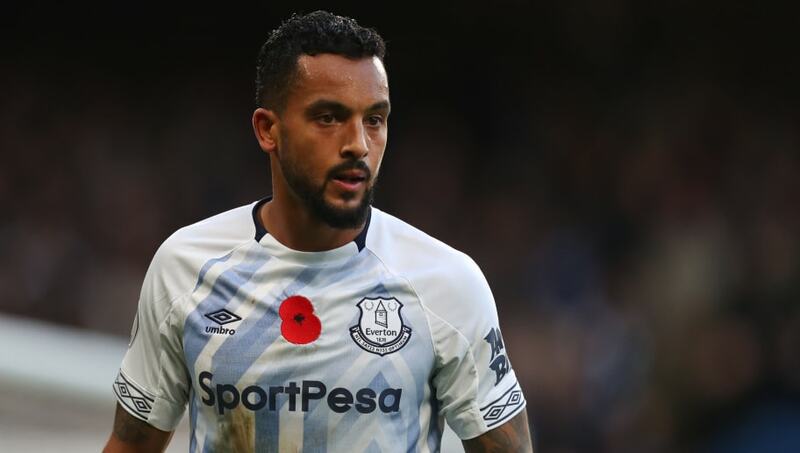 ​Theo Walcott looks set to depart Everton this summer with the club eager to begin building a youthful squad with an eye on the club's long-term future. The former England international has fallen out of favour on Merseyside in the past month, managing just 16 minutes of football from the bench in the club's last three fixtures. As quoted by the ​Mirror, ​Everton's director of football Marcel Brands has expressed his and the club's desire to continue a policy of only signing players under the age of 25, with casualties required to make it happen, including the likely departure of 30-year-old Walcott. "We see if a player can fit the Everton environment, in the team we have, in our style and we try to do that in a particular age," Brands said, speaking at a football innovations conference in London. As a result, it appears the former ​Arsenal forward could fall victim to the club's new approach, having scored just one ​Premier League goal since August, with Bernard, ​Richarlison and Ademola Lookman all in front of him in the pecking order. Removing Walcott from the wage bill may prove slightly tricky, however, considering the winger signed a contract worth £100,000-a week when he joined Everton in January last year - with still more than two years left on that deal.